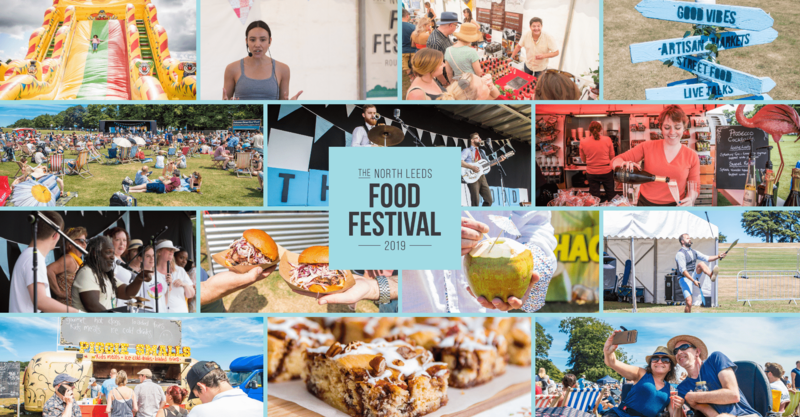 The North Leeds Food Festival is a family friendly celebration of International Influence and Local Talent, expressed through International Food, Independent Drink, Live Music, Arts and Charity. All of this is underpinned by our core philosophy to showcase and expose talent based in the locality. The festival takes place in Roundhay Park, Leeds. A stunning location and one of Europe’s biggest urban parks. It is now heading into its fourth year, having attracted tens of thousands of attendees over the past three years. To explore the core components, please use the menu links above, and to the right of the website. 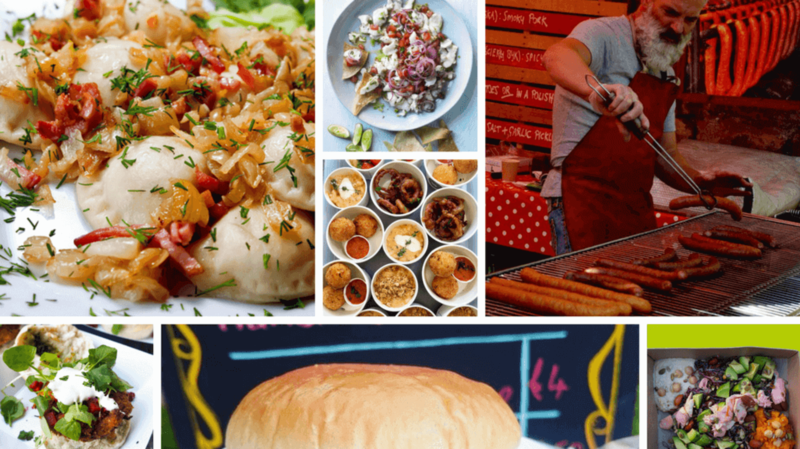 We would like to say a big thank you to all the traders, musicians, artists, craftspeople and to the thousands of you attendees that have made the past three years so special. Also a big thank you to those of you who have helped us raise over £9,400 for Leeds Mind, we cannot thank you enough. Be sure to stay up to date via our Facebook Page, Instagram and Twitter.